the text will automatically be put into the "Link text" portion of the box. The result is the same either way. 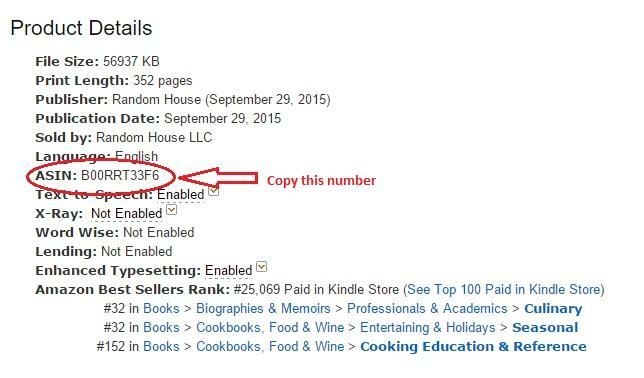 Click the Amazon-link icon on the editor toolbar. From the Amazon.com web site for the item, copy the ISBN-10 or ASIN number. 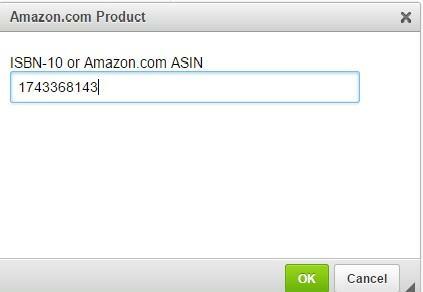 Paste it into the Amazon link box as shown, and then click "OK". The link address will appear. Copy that, and paste it into the link box. Once any link is inserted into a post, you can check it before submitting the post. 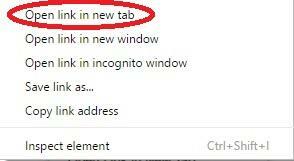 Hover over the link and call up the contextual menu (in Windows systems this is called up with a right-click on the mouse). 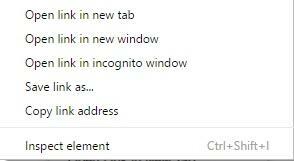 Among the choices will be something like "Open link in new tab". (The language may be slightly different depending on your operating system.) Click that and check the new tab to confirm that the link is correct. The image below is from a Windows-based system.